Rod Judkins is an accomplished lecturer at Central St Martin's, one of the world's pre-eminent art schools whose alumni - ranging from artists like Lucien Freud, Gilbert & George and Antony Gormley through to the designers Stella McCartney, Sarah Burton and Alexander McQueen - have helped shape our culture. 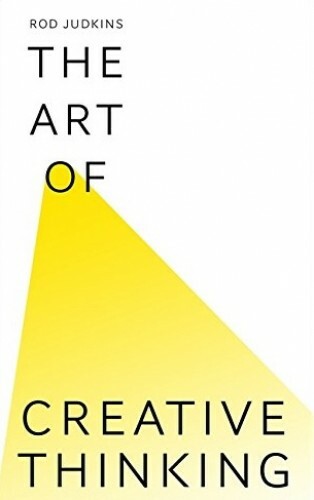 Judkins has lectured on the subject of creativity at universities and to businesses around the world. He blogs at Psychology Today, and also acts as a consultant to numerous private companies. Trained at The Royal College of Art, he has exhibited at galleries including Tate Britain, The National Portrait Gallery and The Royal Academy. 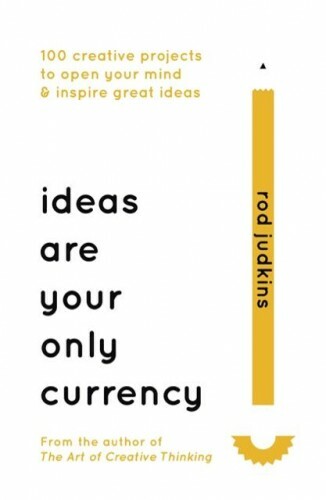 Acclaimed artist and business consultant Rod Judkins reveals how to inspire great ideas, and how to future-proof yourself in the knowledge economy. In a world of change, where skills become out of date quickly, it is ideas that last. We all need to be prepared for a world that is fluid, global and interdisciplinary. Distinctions between specialties will blur and overlap. Change is happening at electrifying speed. In this vortex there are no maps. Featuring 100 interactive chapters to inspire groundbreaking new ideas, this is perfect for fans of Keri Smith's Wreck this Journal, Paul Arden's It's Not How Good You Are and Rolf Dobelli's global bestseller The Art of Thinking Clearly.